Super Sunday is a great way to show support for our community and our Campaign for Jewish Needs, the annual fundraising campaign that ensures our community's vitality and vibrancy in the year ahead. Come wearing your community swag like school or agency t-shirts and show your pride. 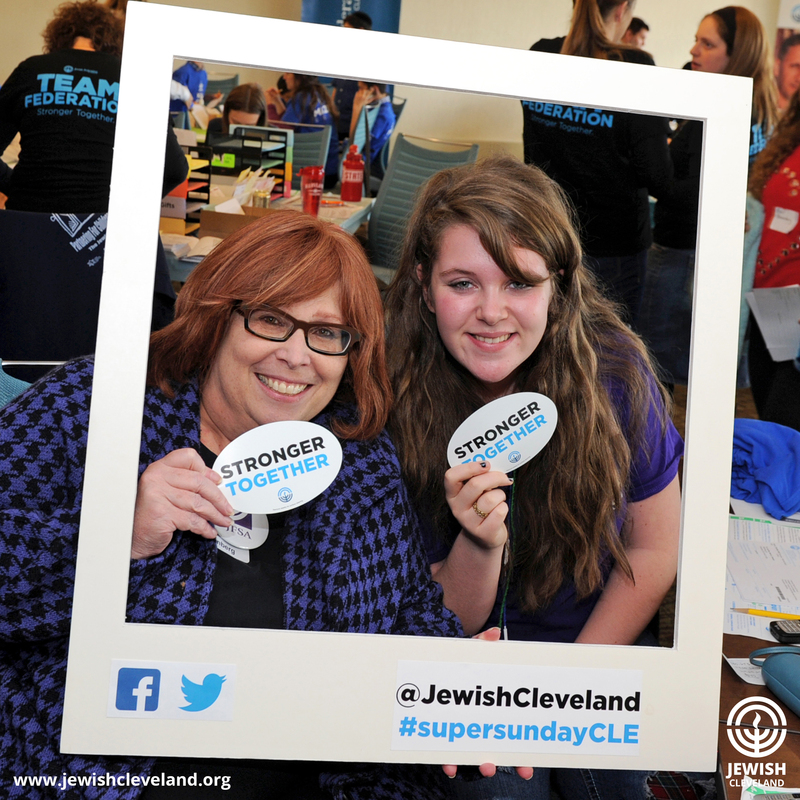 We are Jewish Cleveland and We Are Stronger Together! Kids are always welcome! While you’re volunteering, your kids will have the most fun ever. 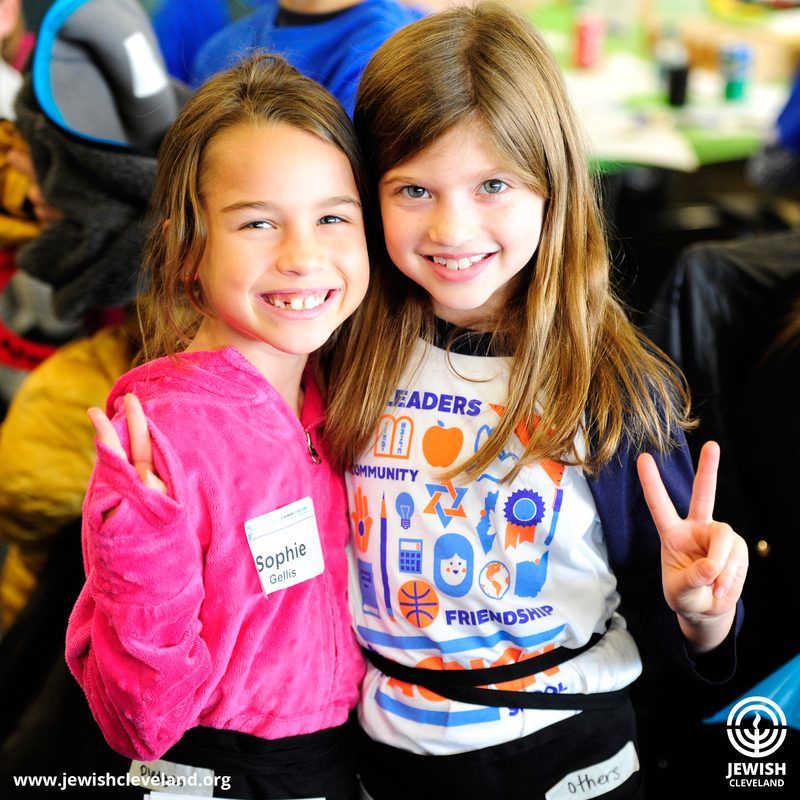 Free, kid-friendly activities and babysitting are organized by our partner agency, the Mandel JCC. Watch the game with your friends! 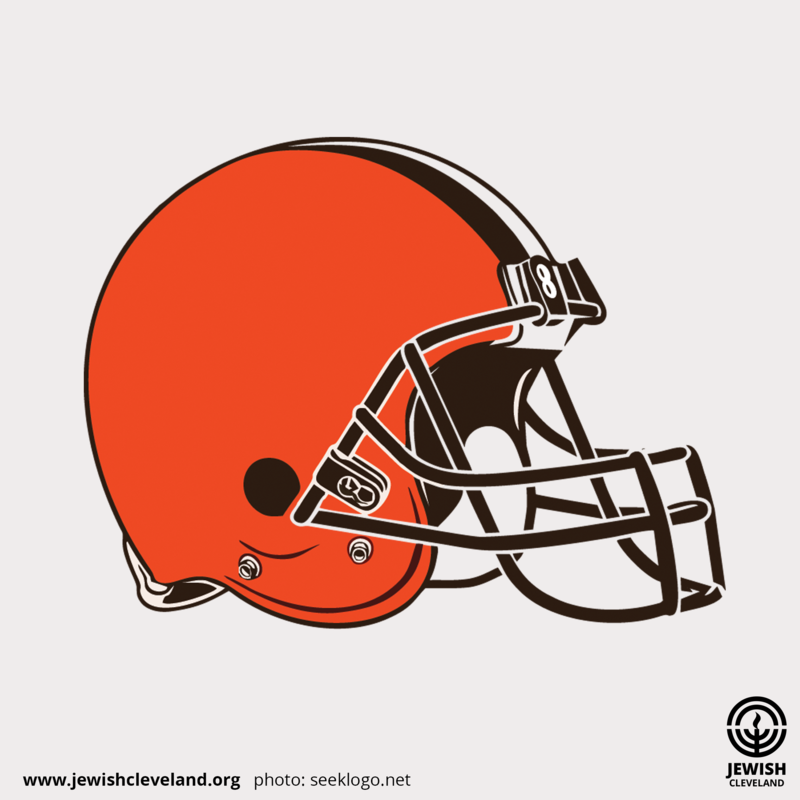 We’re cheering on the Browns together as they take on the St. Louis Rams (we will have it playing on our big screens). Plus we heard that Slider, the Cleveland Indians mascot, might make an appearance. If you love sports, you’ll love Super Sunday! 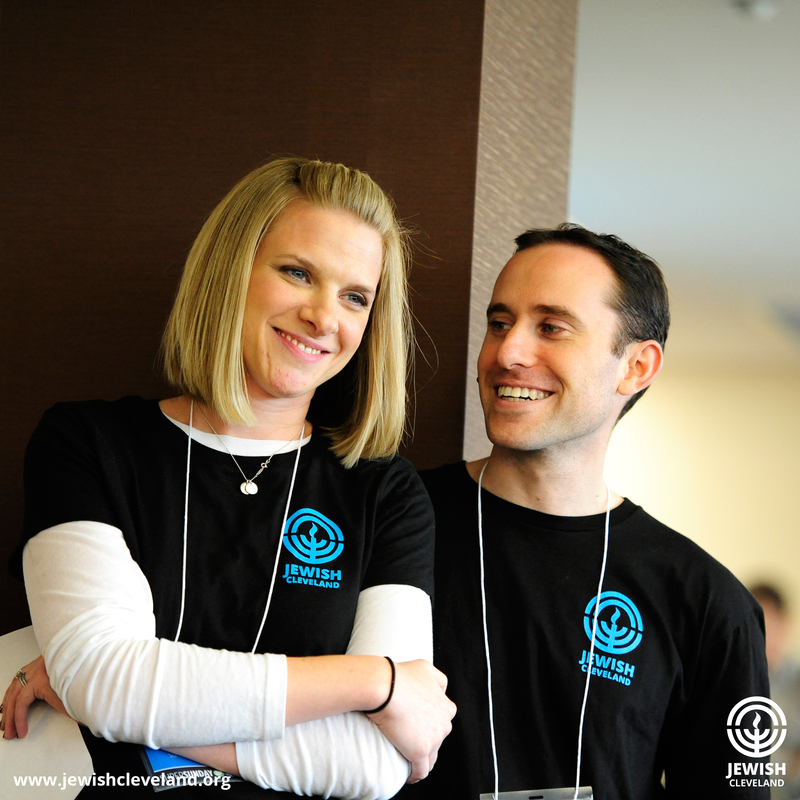 Mitzvah Minutes are a Super Sunday favorite. 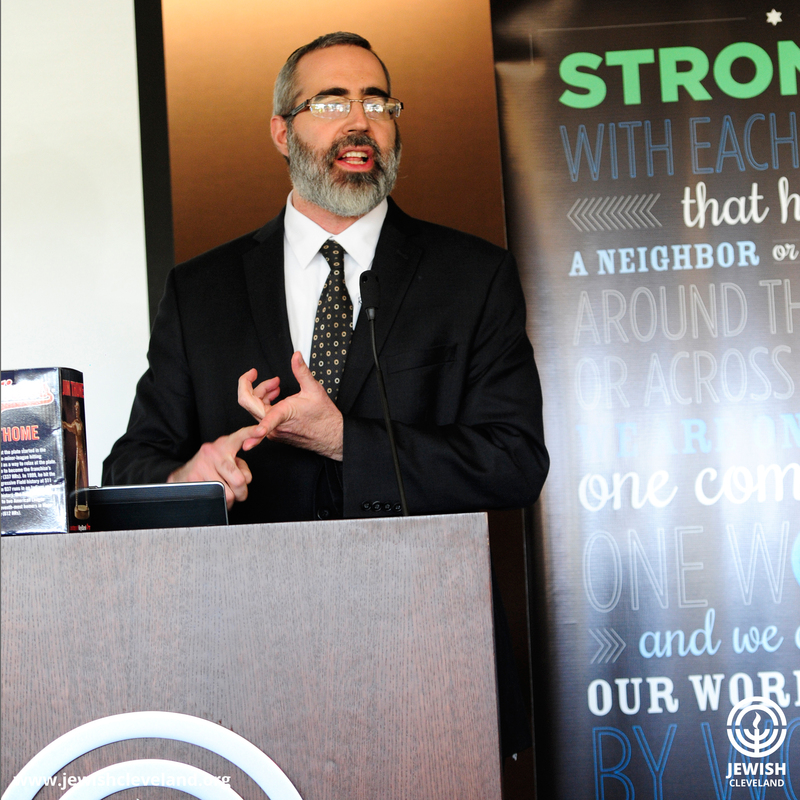 Take a one minute break to hear inspiring messages from local rabbis and community leaders throughout the day. 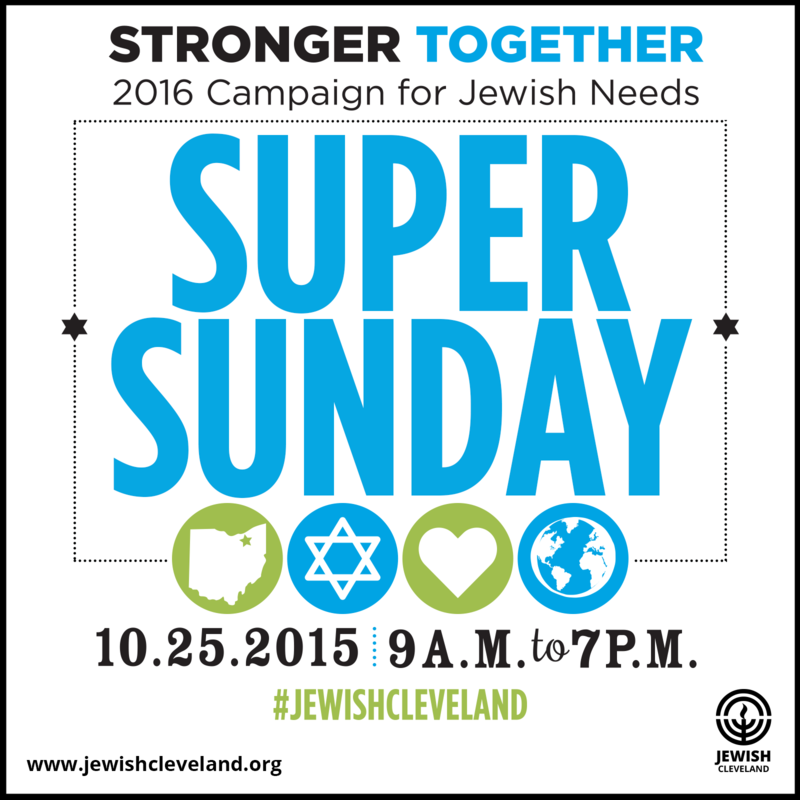 Join the Berkowitz, Fishman, Linden, and Spiegler families at Super Sunday! Together, they represent over a dozen of our local community organizations. They’re awesome! 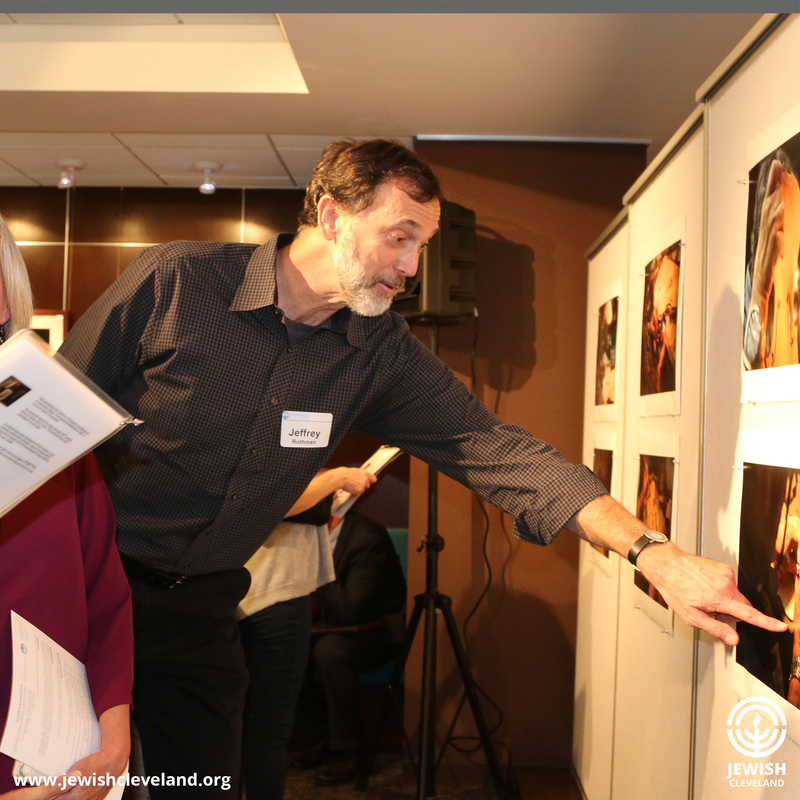 While you’re here, take a tour of our Roe Green Gallery’s latest exhibit, “Amnon’s Workshop,” which is part of the widely acclaimed Violins of Hope project. At any given time, there are hundreds of volunteers in the building. It’s the perfect opportunity to connect with old friends and make new ones. Everyone loves free stuff! 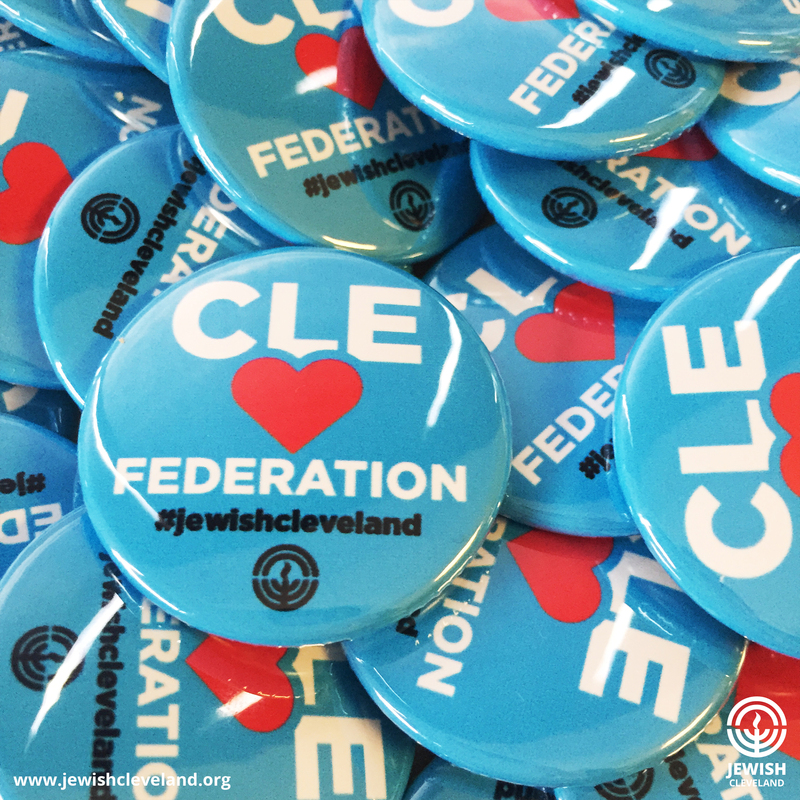 Our generous sponsors Key Bank, Benesch, and the Cleveland Jewish News will be available all day long with goodies for our volunteers to take home. Plus, get your own “Cleveland Loves Federation” button. Every hour, volunteers stop what they’re doing for an announcement about how much money we’ve raised so far. It’s an exciting moment! It feels good to be part of a team that changes and saves lives in Cleveland, Israel and 70 countries around the globe. In the past, we’ve raised more than $1 million in just one day – this year we hope will be no different! 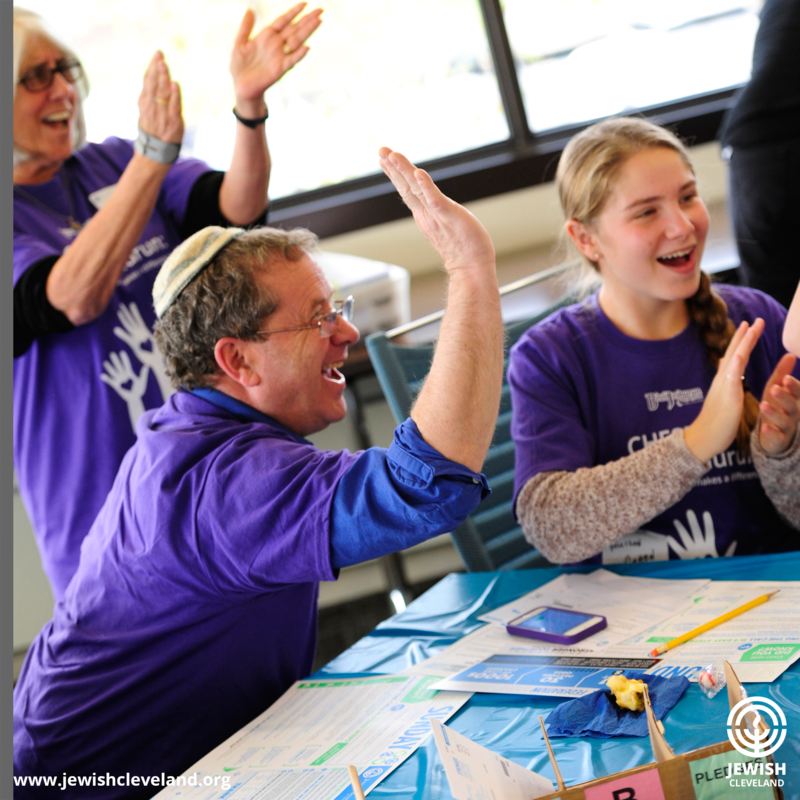 Join fellow community members to make calls in support of our 2016 Campaign for Jewish Needs. 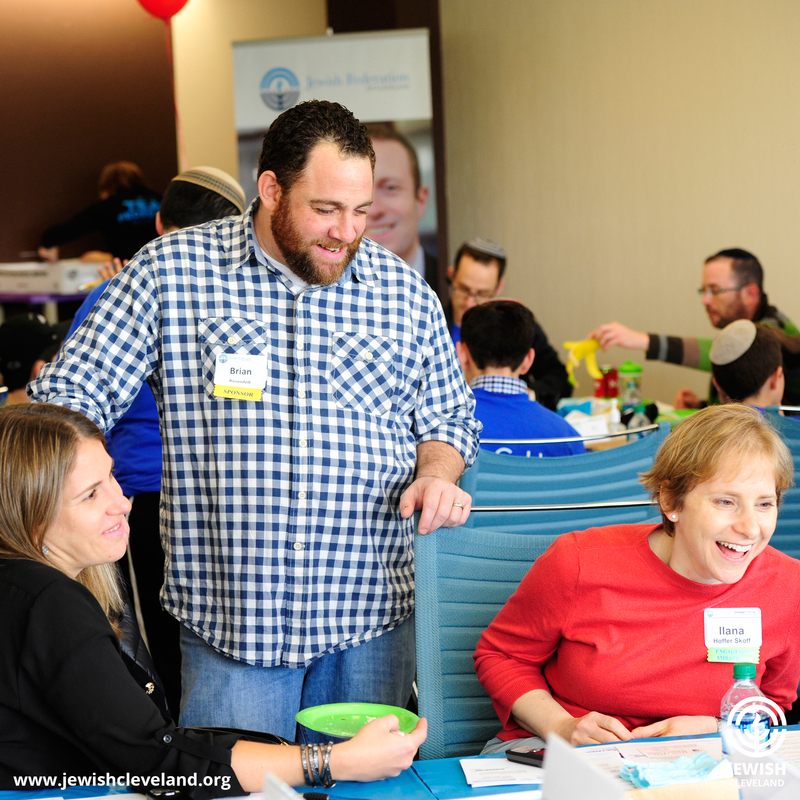 Together, we are changing and saving lives in Cleveland, Israel, and 70 counties around the globe. What we do matters! Register for Super Sunday now! See you at Super Sunday!